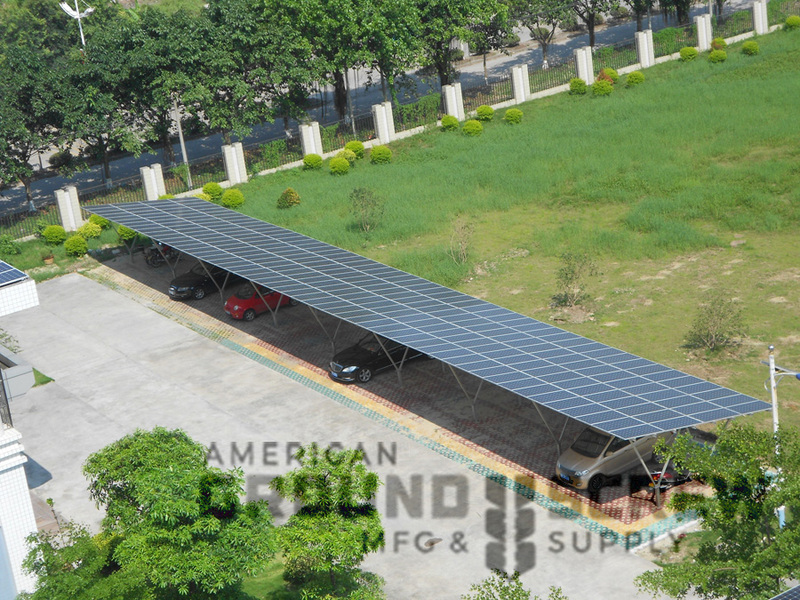 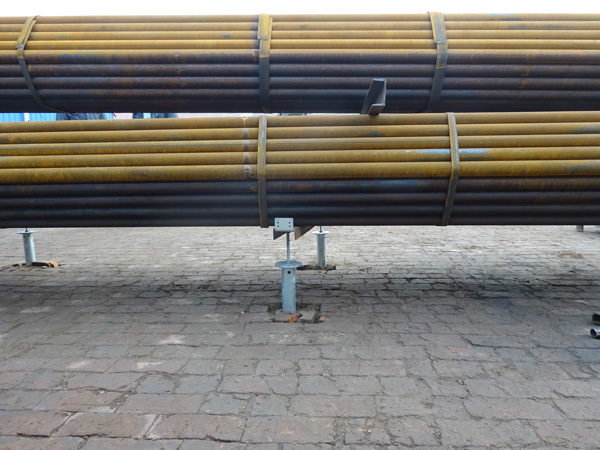 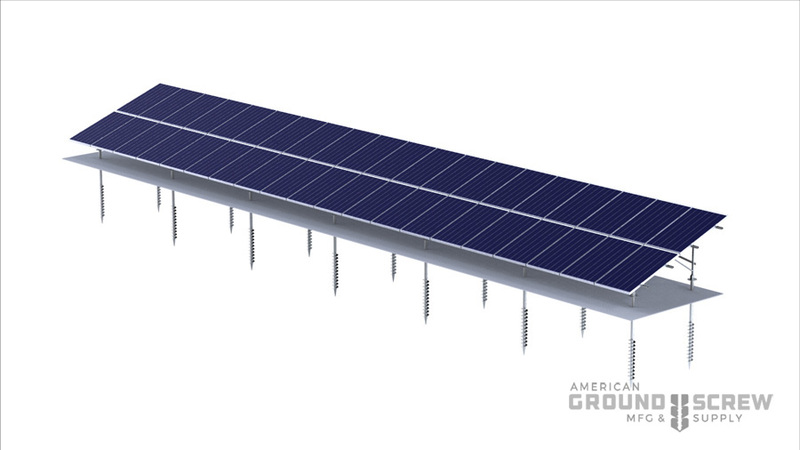 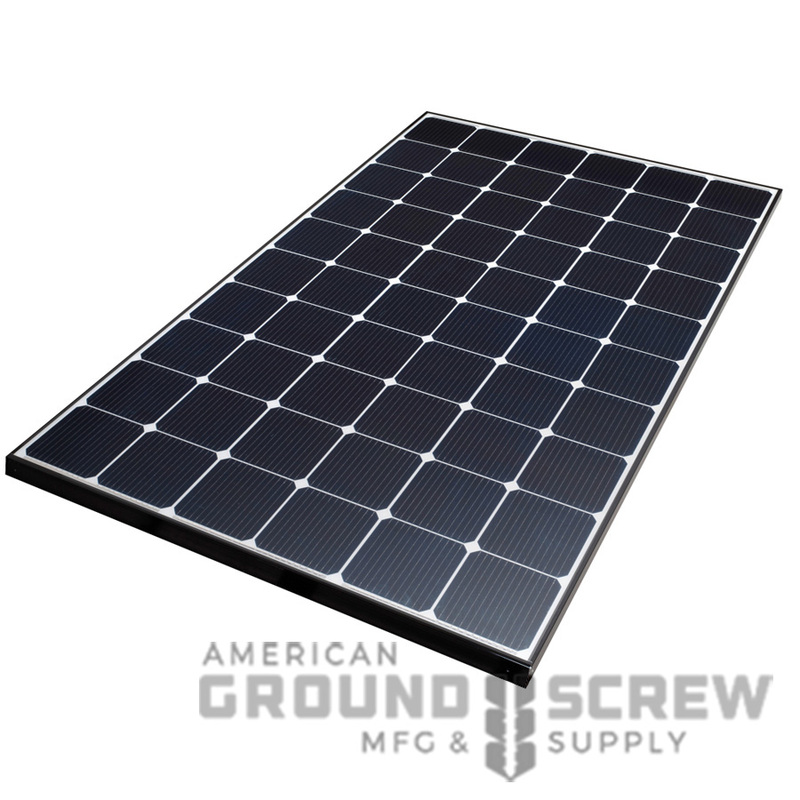 A stable foundation for power generation projects around the world, American Ground Screw solutions effectively anchor solar arrays without concrete footings. 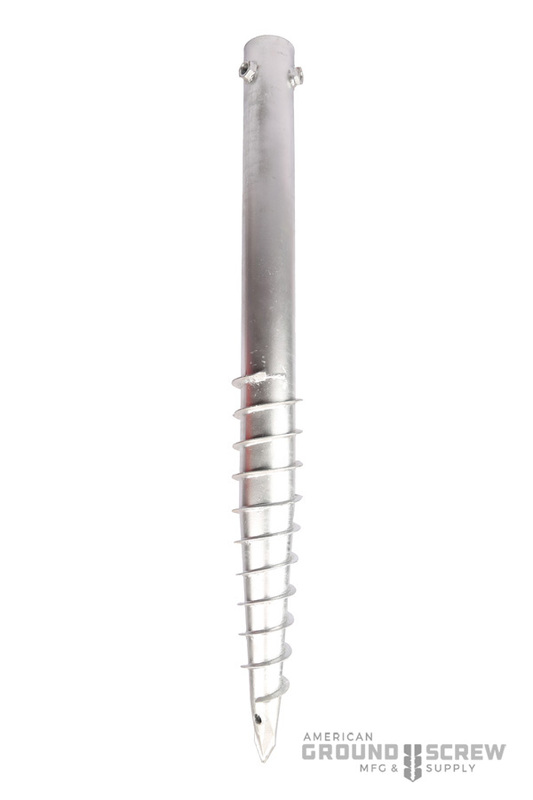 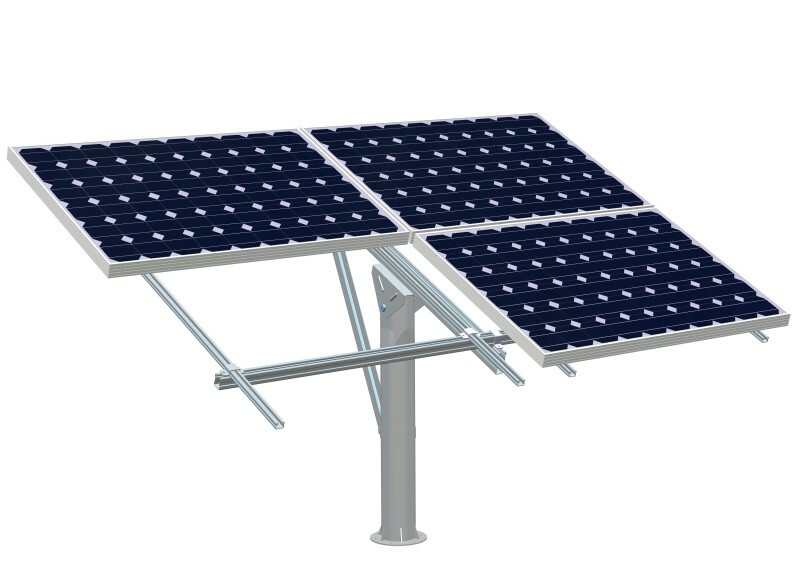 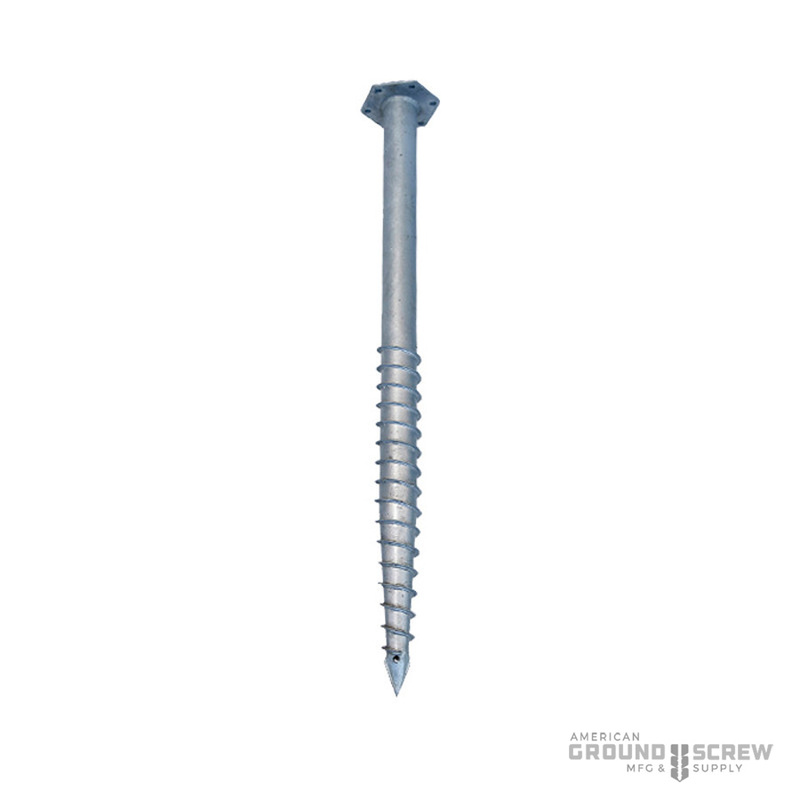 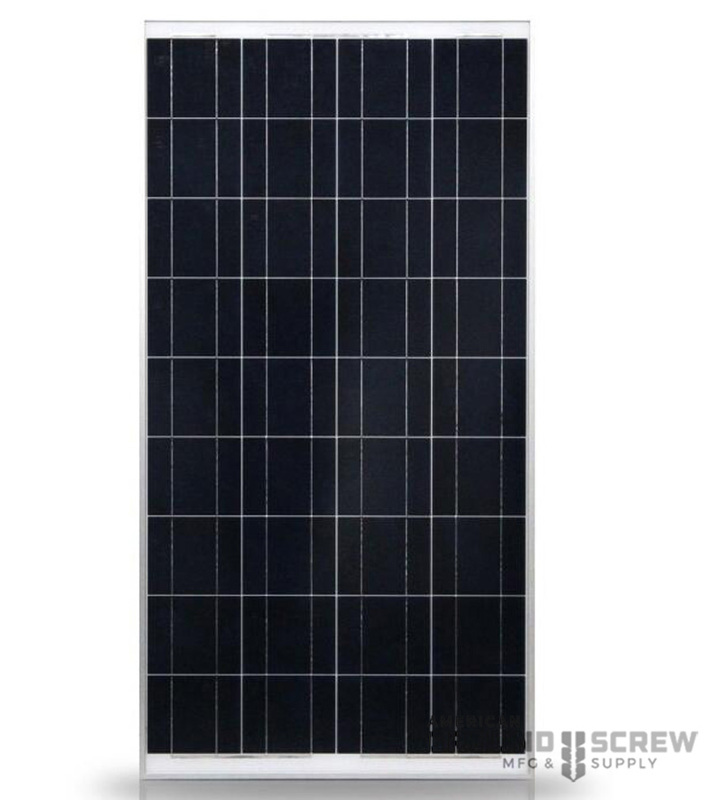 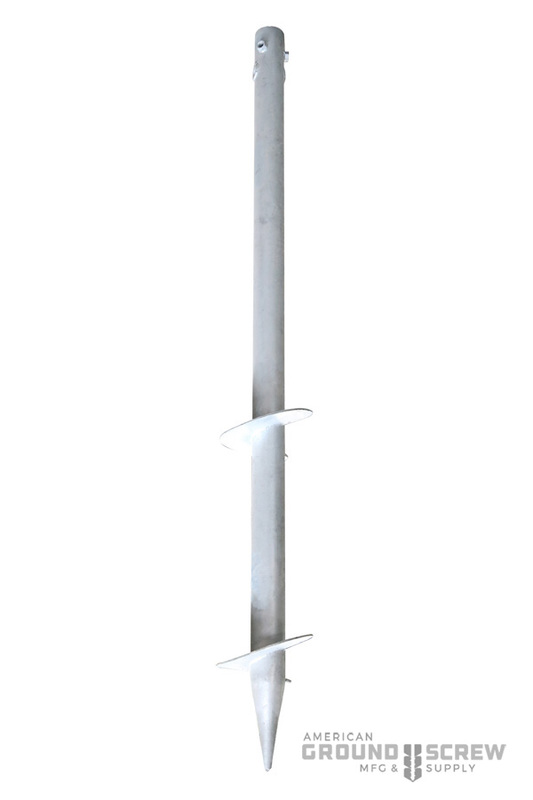 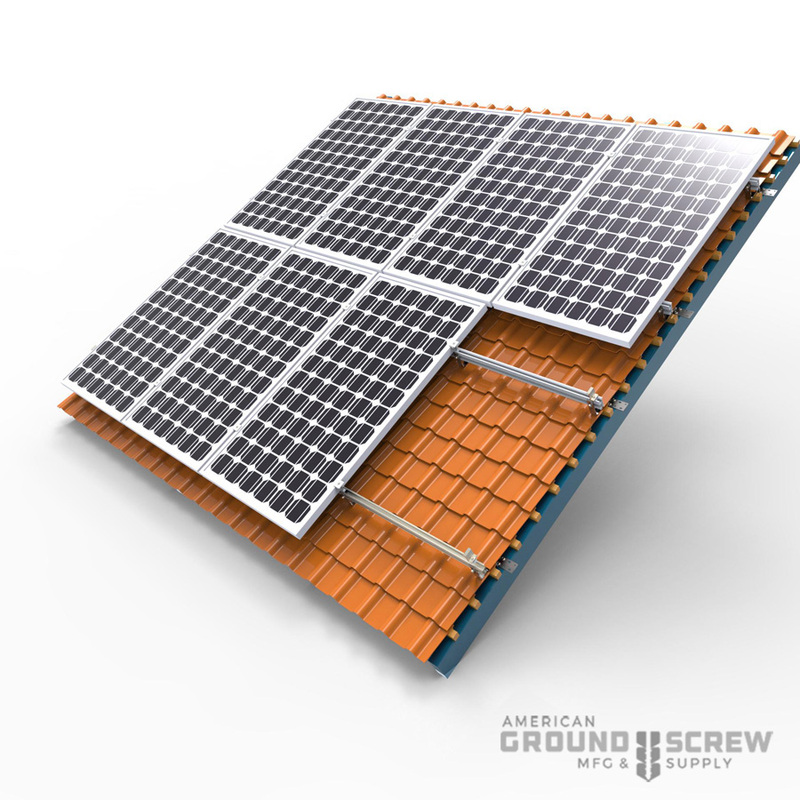 Our system of screws, connectors and hardware is adaptable to any terrain and compatible with all static and tracking photovoltaic systems. 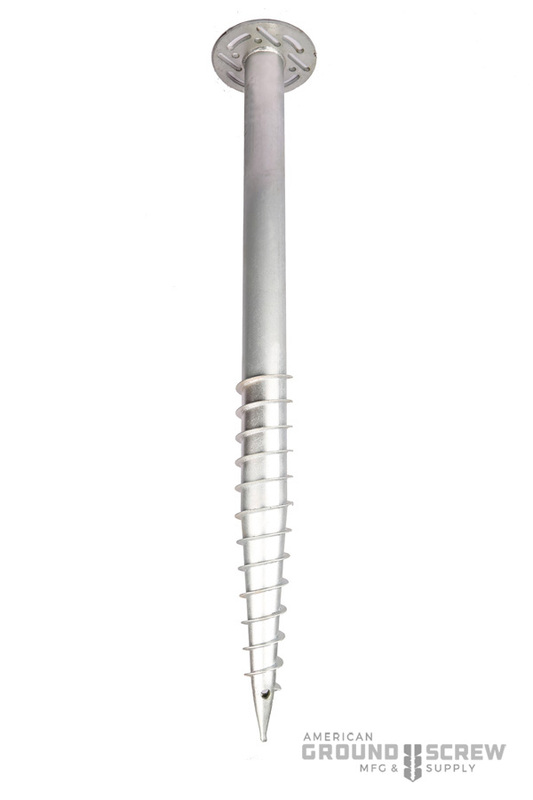 Install secure footings in minutes instead of days while minimizing the environmental footprint of your project.